Thanks to attractions like Sawgrass Mills Mall, BB&T Center, and the Seven Bridges at Springtree Golf Club, Sunrise has become one of Florida’s top tourist draws. While this is great for the economy, it is a dangerous situation for traffic. As always with motor vehicles, there is already a baseline of risk for accidents in highly-populated areas – especially when drivers become negligent. 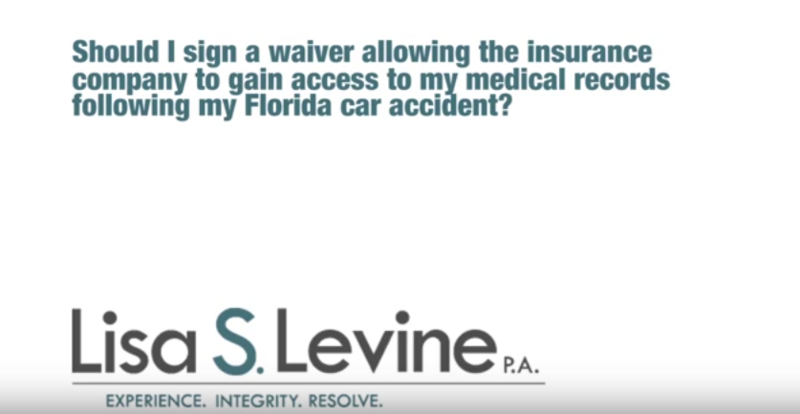 Add in drivers who are unfamiliar with Florida’s traffic laws and the traffic signs in the area and you have a Sunrise automotive accident waiting to happen. 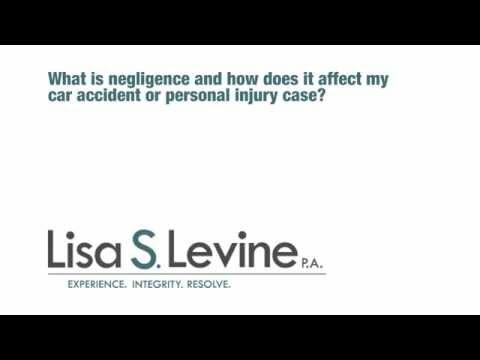 Accidents may be an everyday risk that comes with operating a motor vehicle, but that doesn’t make negligence an excuse. 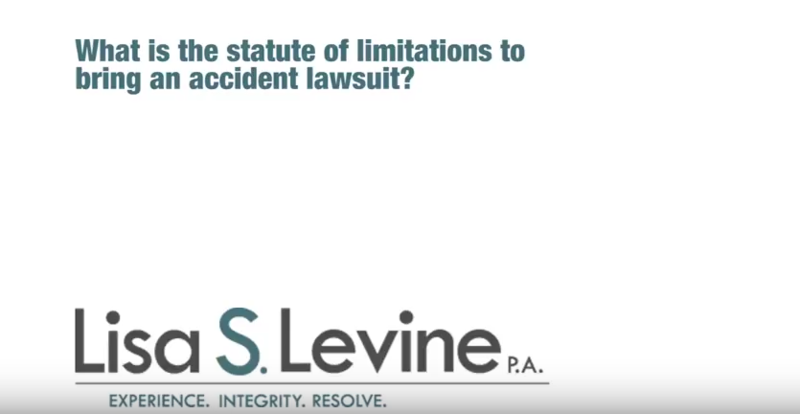 Accidents involving reckless driving, DUI, distracted driving, and other negligent factors are on the rise. When these drivers cause injury or property damage to you and yours, you have a right to seek compensation. 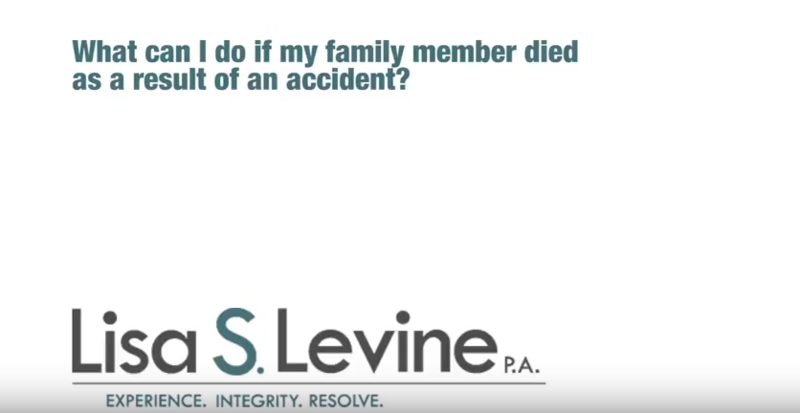 If you have been in an accident involving the negligence of another driver, an experienced Sunrise motor vehicle accident lawyer can help you pursue the compensation you deserve. When you operate a motor vehicle, you take on a high level of responsibility to the property, vehicle, and persons around you. Florida has adopted specific laws to ensure a certain level of care is adhered to while operating a motor vehicle in this state. If a driver chooses to violate these rules or level of care, he or she is acting negligently. 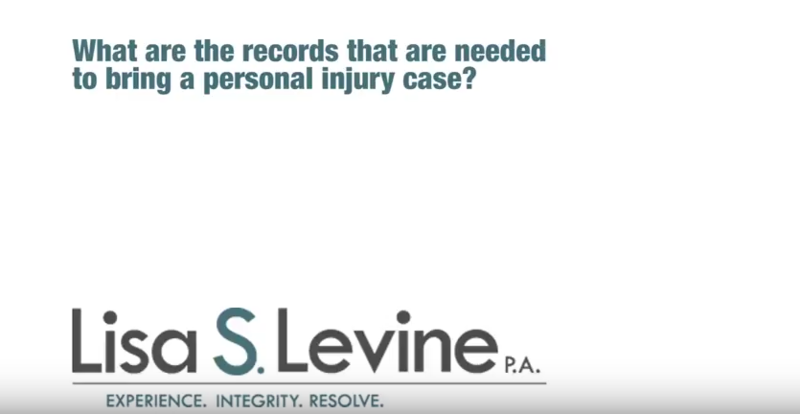 If you or your loved one suffer injury or death as a result o these actions, you have the right to contract with an experienced Broward County personal injury attorney with specific automobile accident knowledge. Lisa S. Levine P.A. is a law firm with specialized knowledge and experience in Florida motor vehicle accident cases. 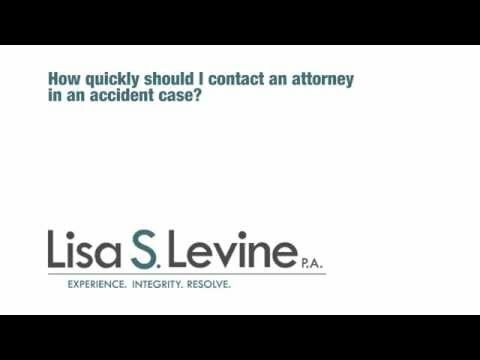 If you have suffered an injury as a result of an auto accident in Sunrise or the surrounding communizes of Plantation, Lauderhill, Lauderdale Lakes, North Lauderdale, Tamarac, Weston, or anywhere in Broward County, Miami-Dade County, or Palm Beach County, Lisa S. Levine P.A. 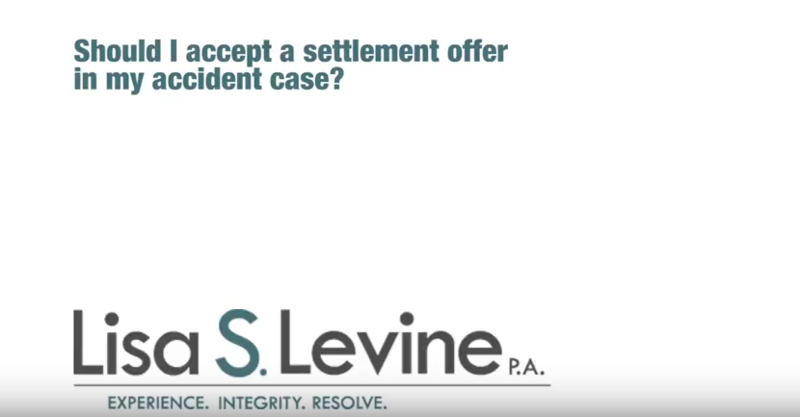 will work with you to determine the path to favorable compensation for your injury case. 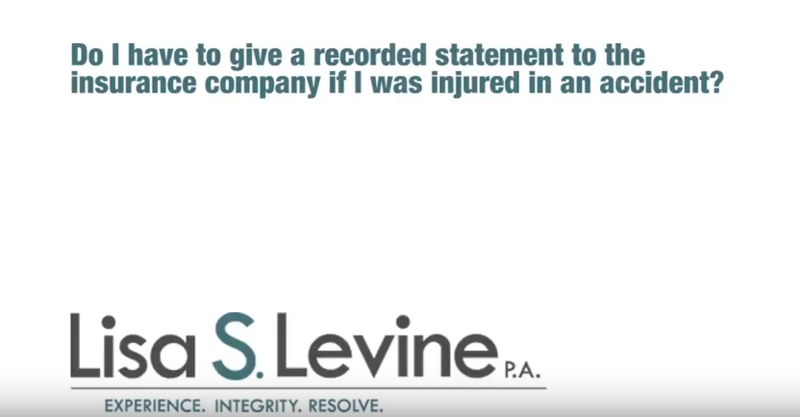 We take a proactive approach, performing a detailed investigation of your accident and contracting with experts when necessary, to prove the negligence of other involved persons. 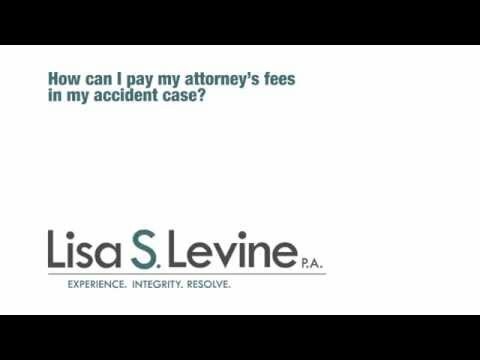 Lisa S. Levine P.A. will fight to get you the compensation you deserve. We work on a contingency basis, which means we don’t collect payment until you do. 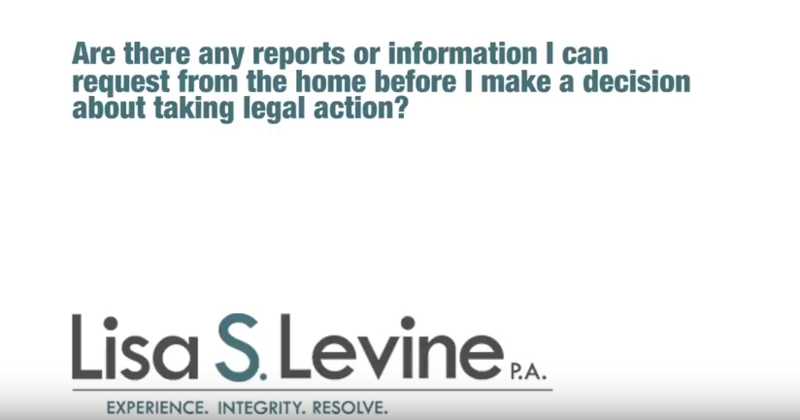 For a free consultation on what Lisa S. Levine P.A. can do for your Sunrise car accident injury case, call (954) 256-1820 today. No matter the type of collision you’ve been in or the injuries you’ve sustained, you should always seek immediate medical evaluation, as prolonging this step can decrease your available damages. Seeking the counsel of an experienced auto accident lawyer in Ft. Lauderdale is recommended as soon as possible after your accident. There is always a risk to operating a motor vehicle, but you and your financial situation should not have to suffer because another driver’s negligence caused an accident. 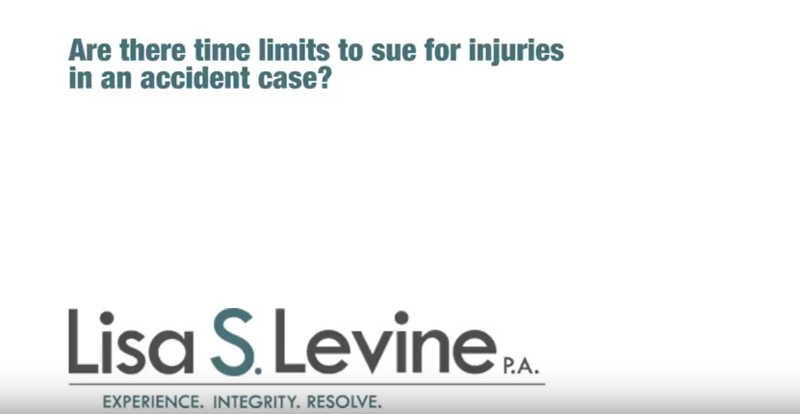 Injuries sustained in an automotive accident in Sunrise can have serious repercussions on the rest of your life. If you are the victim of another Sunrise driver’s negligent actions behind the wheel, contact Lisa S. Levine P.A.. We will fight for the maximum compensation you deserve for your case. 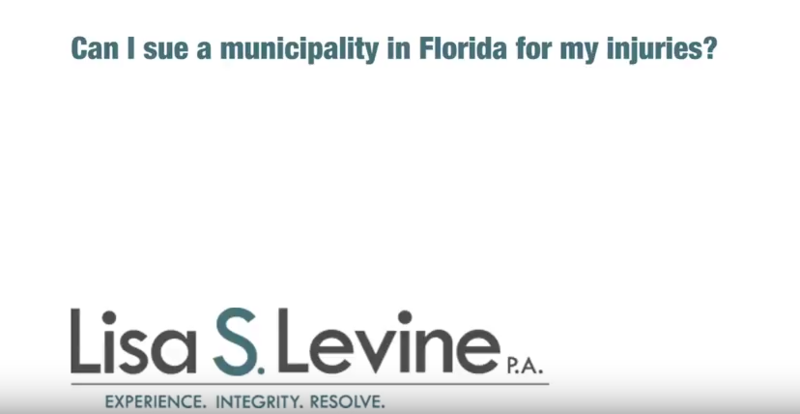 To schedule your free consultation with Lisa S. Levine P.A., call (954) 256-1820 today.